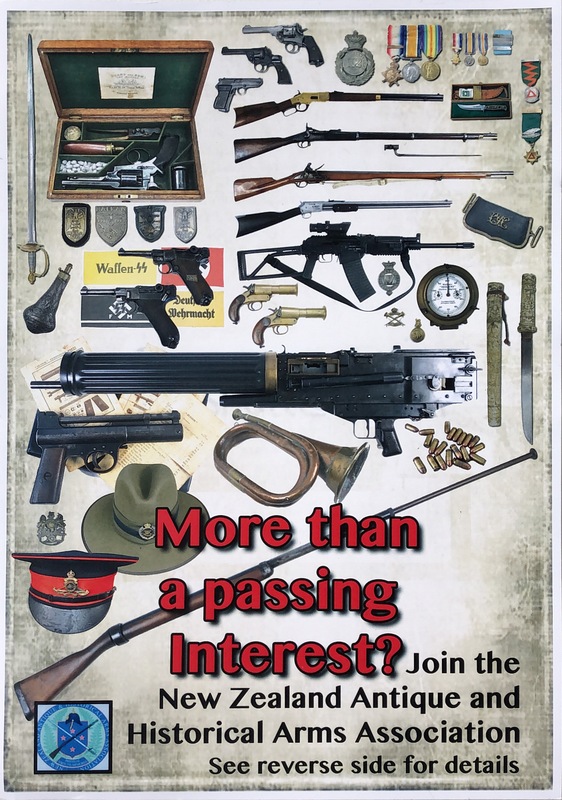 Have you considered membership of the Canterbury Branch of the New Zealand Antique and Historical Arms Association? The NZAHAA is represented by twelve branches nationwide that hold regular meetings giving collectors a chance to associate with like minded individuals and freely share their interests, knowledge and advice. Members joining through the Canterbury Branch will have access to regular branch activities including shooting, collection viewing and firearms shows. 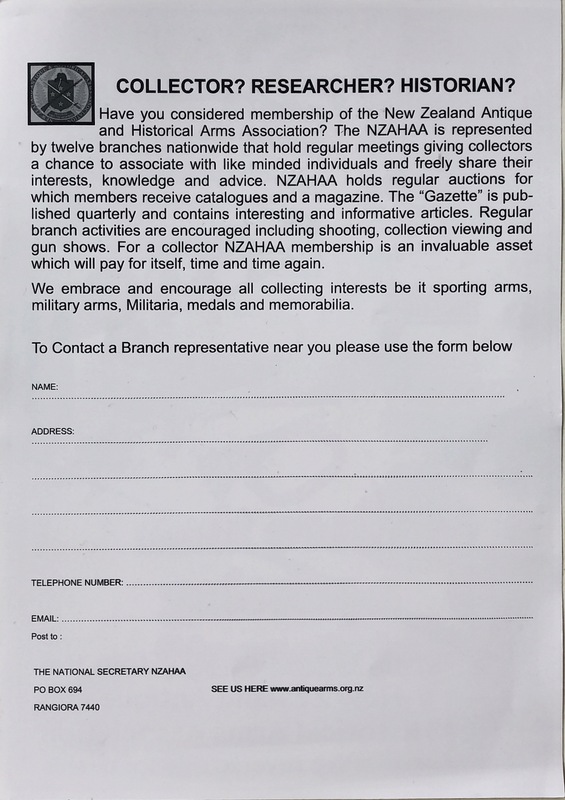 NZAHAA Branches hold regular auctions for which all members receive catalogues. The NZAHAA’s flagship publication the Gazette is published quarterly and contains interesting and informative articles. The eGazette containing club notices, buy and sell adverts, and reports on recent events is ‘pushed out’ via email monthly. For a collector NZAHAA membership is an invaluable asset which will pay for itself, time and time again. 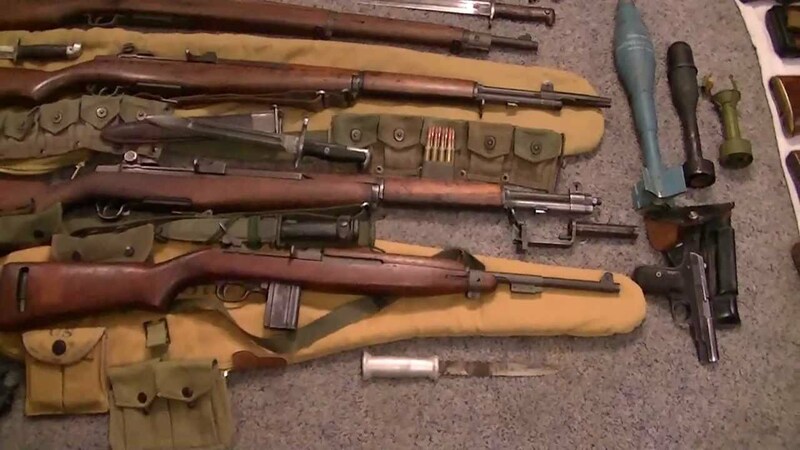 We embrace and encourage all collecting interests be it sporting arms, military arms, militaria, medals and memorabilia.